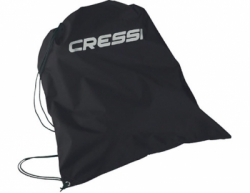 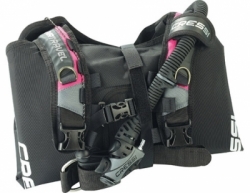 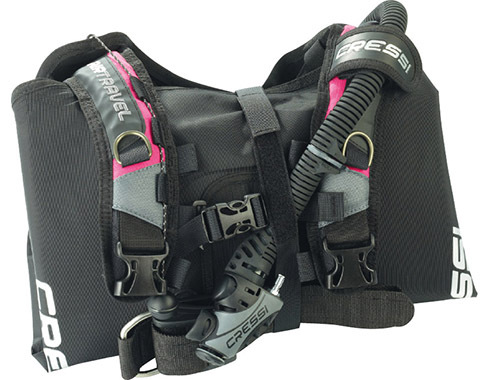 The Cressi Air Travel BCD has been specifically designed for travelling weight and size are a significant factor. 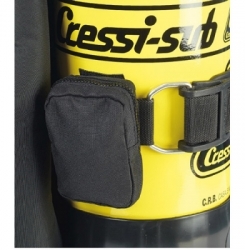 The Air Travel weighs just 2.5kg but still provides approximately 16kg of lift. 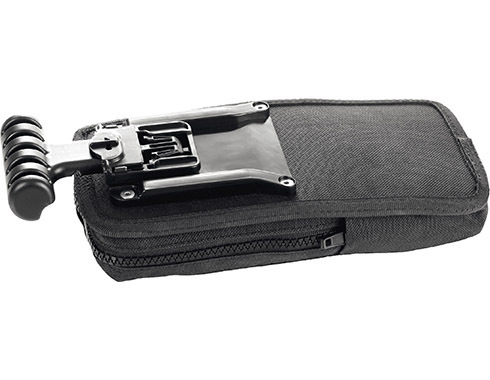 The BCD packs down into a convenient carry bag thanks to it's soft foldable back pack. 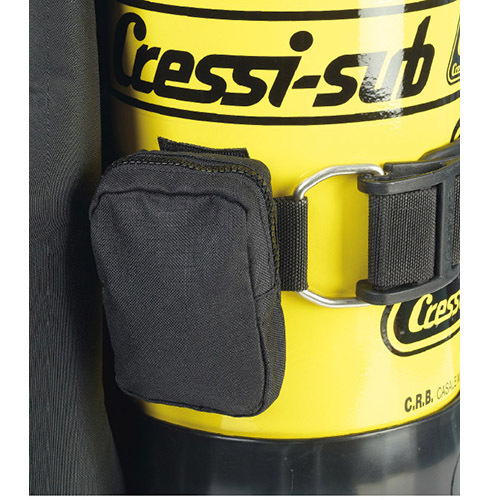 The new Cressi Commando inflator provides great reliability, performance and durability using sealed components which also helps to make it easier to service. The inflator feeds a backlight bladder which features eleasticated bungees to draw the excess material back into the body, helping to reduce drag and snagging point. 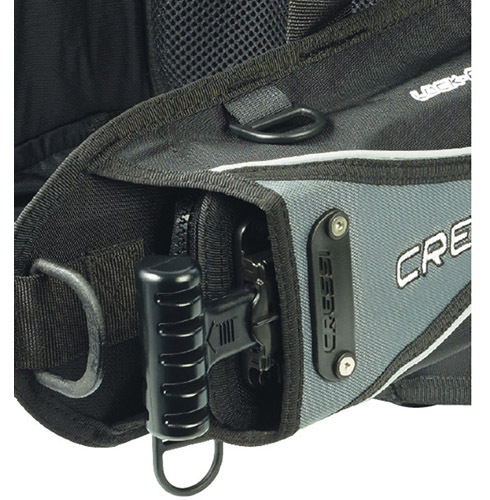 The adjustable chest strap can be moved to one of three points to give a more customised fit whilst intergrated weights allow for greater flexibility.